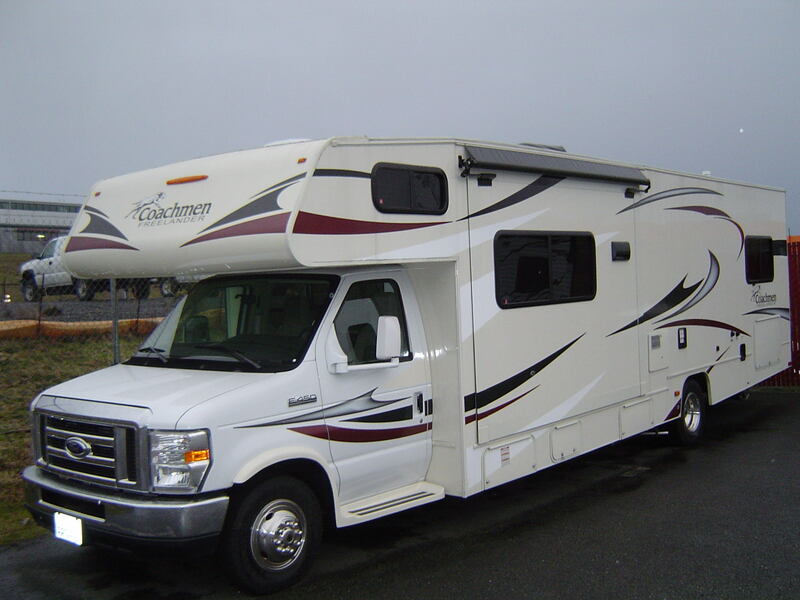 Nestled between the Cascades and the Olympics, starting off your family vacation from Epic RV Rentals in Everett is an instant recipe for family fun. Have your own private mobile ski lodge or visit the bavarian village of Leavenworth even when the hotels are sold out. RV camping isn't just for summer. With thousands of acres of forests, freshwater lakes, and the Pacific waters of the Puget sound, there are nature, hiking, and sporting activities that will keep your family entertained for weeks. Grab the selfie-stick and head out to one of our many scenic mountains or waterside lookouts. Be sure not to miss the millions of tulips at the Skagit Valley Tulip Festival every year. Miles and miles of beachfront on the Pacific coast are a harvester's dream during clamming season. Dig in the sand or relax and fly your kite in the powerful winds off the ocean. Copyright © 2017. All Rights Reserved by Epic RV Rentals, LLC.